Nokia 3.1 finally arrived in Singapore for just $249 - Playfuldroid! The highly anticipated Nokia 3.1 mid-ranger smartphone has finally go on sale in Singapore starting today. The device will come with a price tag of SGD$ 249 and will be available in 3 different color options namely Black, White and Blue. For those who are interested, the Nokia 3.1 will be available for purchase via most brick-and-mortar stores including Best Denki, Courts, Challengers and Gain City to name a few. If you want to save the hassle, you can also purchase it directly through Lazada and have it delivered to your door step. 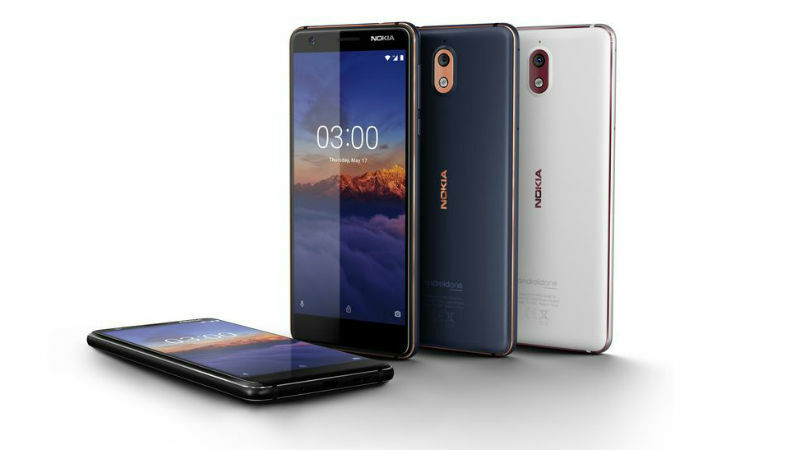 What makes the Nokia 3.1 so special is that the phone is part of the Android One family which will run on the stock Android OS and receive updates and security patches straight from Google itself. Some of its key specs also include a 5.2-inches HD+ IPS LCD display, Mediatek MT6750 SoC, 3GB RAM, 32GB internal storage space, 13MP main snapper, 8MP selfie-cam, as well as a 2,990mAh non-removable battery.